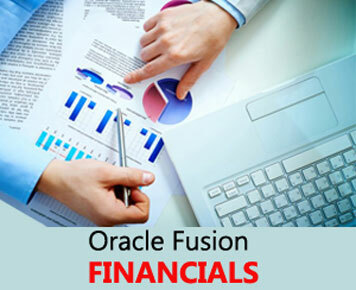 Oracle Fusion Financials is a complete financial management solution. It includes a broad suite of capabilities - general ledger, accounts payable, accounts receivable, fixed assets and cash management, that all sit on an open standards-based platform. The technology promises to "change the dynamics in the applications marketplace and revolutionize the business". It comes with 4 main points, these are broken down in more detail with the link.